The Incredibles 2 is now become the first animated film to gross over $600 million USD (North America). According to box office records, Incredibles 2 already became the top-grossing animated film by blowing past Finding Dory, which previously held the number one spot with $486.3 million USD total gross earnings. 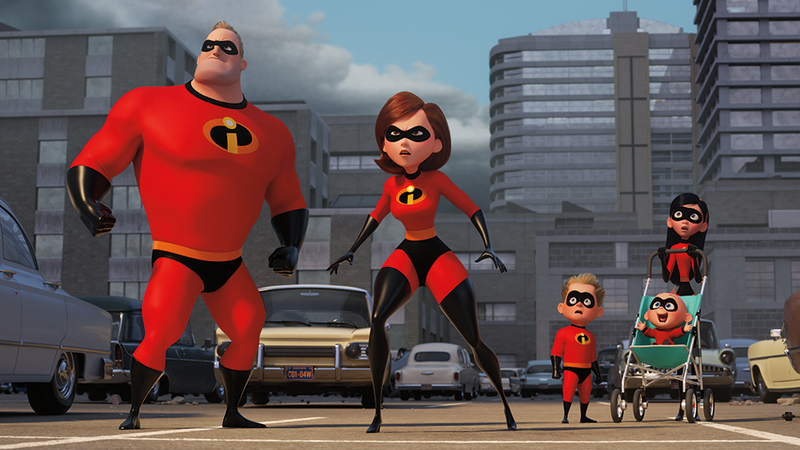 Incredibles 2 has now generated a staggering $1.16 billion USD worldwide too.